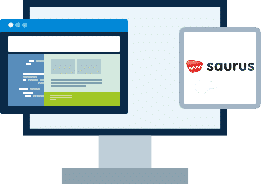 Saurus is a great content management system and it is easy to host with BUYHTTP. Servers optimized to give you the best Saurus experience possible. We’ll even install Saurus for you! We’ll move the Saurus site for you! Softaculous auto-installer – Install Saurus in just a few clicks. GD support – Needed for many Saurus plugins. Zend and Ioncube support – Needed for some Saurus plugins. 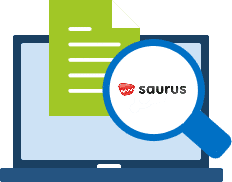 In Saurus CMS, most content management tasks are carried out in the same view shown to public visitors. The software attaches small v-shaped buttons to all content objects such as sections, articles, documents, images, links etc to enable you to create, edit and restructure the content. In addition, on top of the page is displayed a toolbar with more general management tools.